« Nokia N97 Sneak Preview – Part 1 (Photos)! 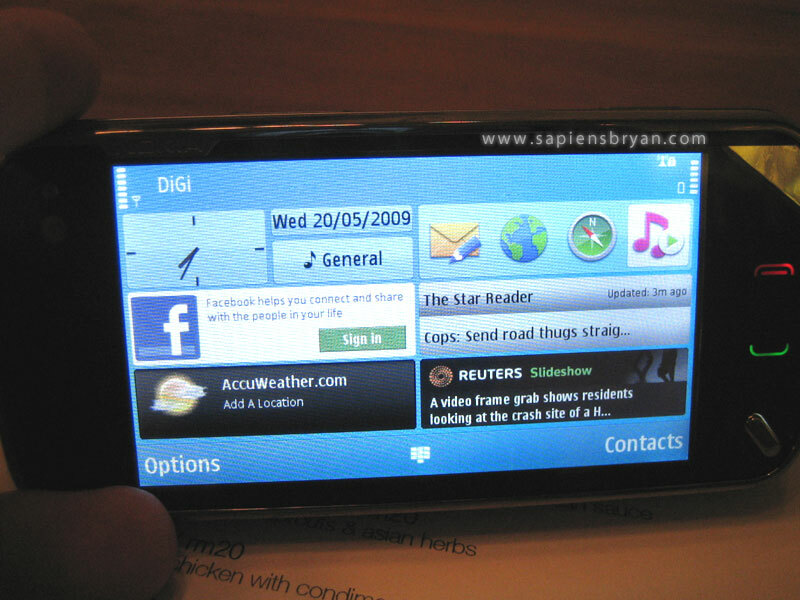 Yea, I know you probably will say with an integrated browser on any other phone, all these social-networking sites can be loaded, but believe me you can do more with the applications come with N97. 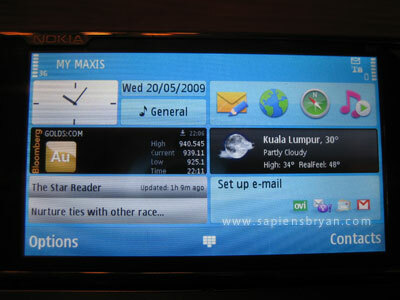 With N97, news and rss feeds will be automatically grabbed from all provided sources and displayed on the main screen. 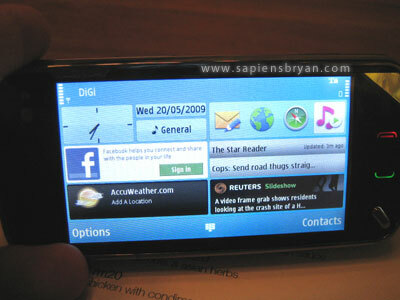 Basically, you’ll get updated with whatever information you wish to receive without doing anything, literally! 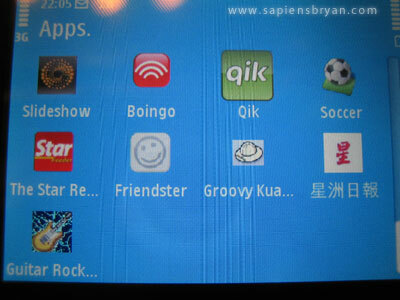 As you can see there are tons of ready-made applications installed in it. Next post I’ll be sharing some photos I took when I was playing with the awesome camera of N97, web browsers, movie player and A-GPS with Nokia Maps. So, stay tuned! 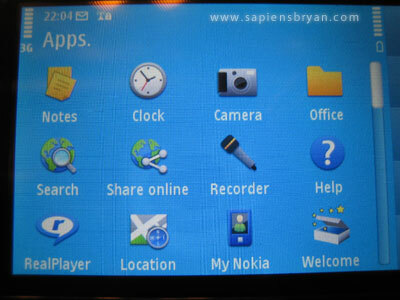 Check out the Nokia N97 Sneak Preview – Part 1 (Photos) too! New Start Button in Windows Vista? Thanks for the review! 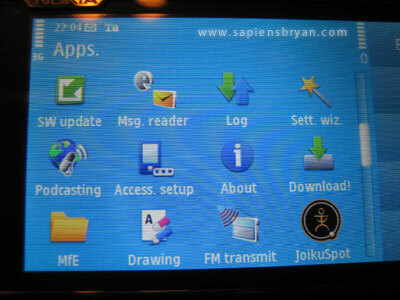 I noticed you are a gmail user…how does Gmail look on the N97? 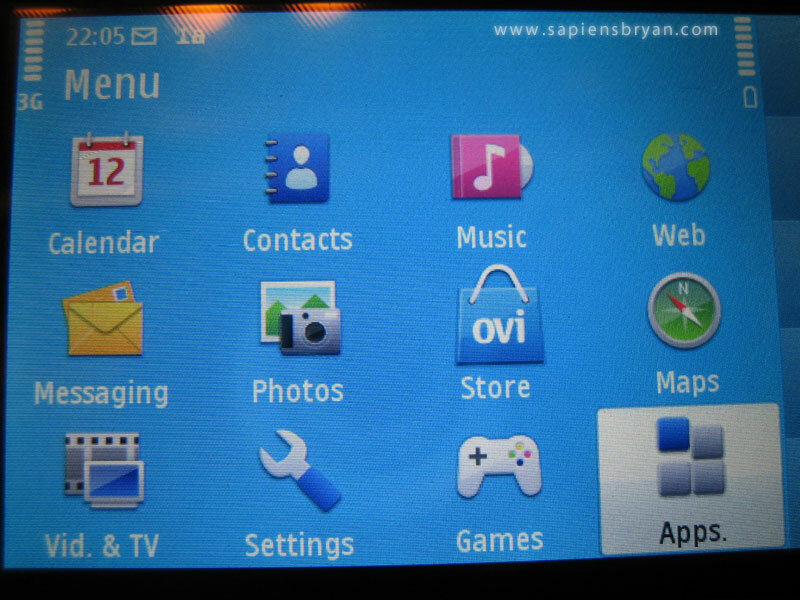 I still think it’s a failed attempt at making an iphone’s knock off. 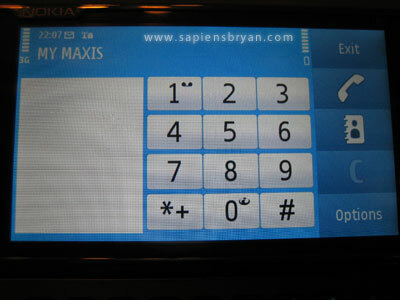 But on the basis of powerful ringtone customization & speaker alone, i’d choose nokia any day. But maybe not n97. oh, my dream gadget :D how much is it ? Anyway, I think it should look the same in N97 if you install Gmail Mobile application. best affiliate : The price is not finalized yet, we’ll know about it in coming week(s). 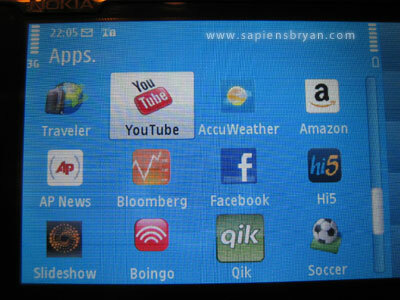 amazing gadget and nice reviews.tks for your information for Nokia N97.